The Small Luxury Cars didn’t have a good showing in America for March of 2019. The Midsize Luxury Cars in America had a better showing, but it was only because of the Tesla Model 3’s strong sales. The Small Luxury Car segment was actually down around 7,000 units when compared to this month last year. The sales leader was the Mercedes-Benz C-Class, which saw a sales increase of around 10 percent. After that, though, it was a string of seven cars with sales decreases, many of which were in the double-digit percentages. The vast majority of the models on sale saw a sales decrease. The monthly results were mirrored in the YTD numbers. In the Midsize Luxury Cars segment, the story was a little different. 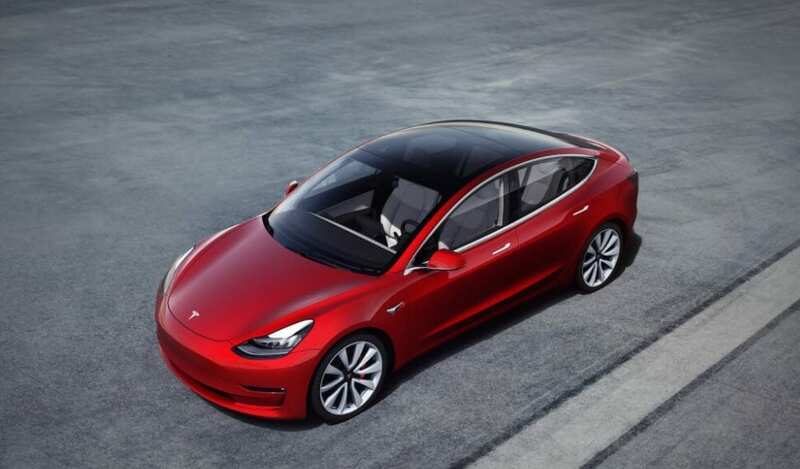 While the majority of cars saw sales percentage increases, the segment as a whole was up in terms of volume due to the Tesla Model 3, which sold more than 10,000 units. With the segment being up only a little more than 4,000, you can see how big of an impact the car’s sales had on the whole segment. The YTD numbers for the segment were similar, with most models in the segment taking decreases for the first quarter of the year.